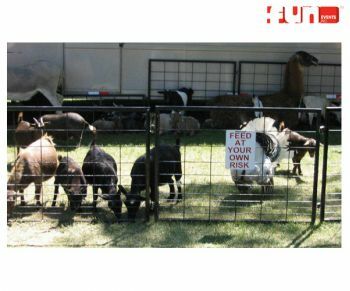 Looking for a petting zoo for your guests? We can help! Common petting zoo animals include goats, llamas, sheep, and much more.